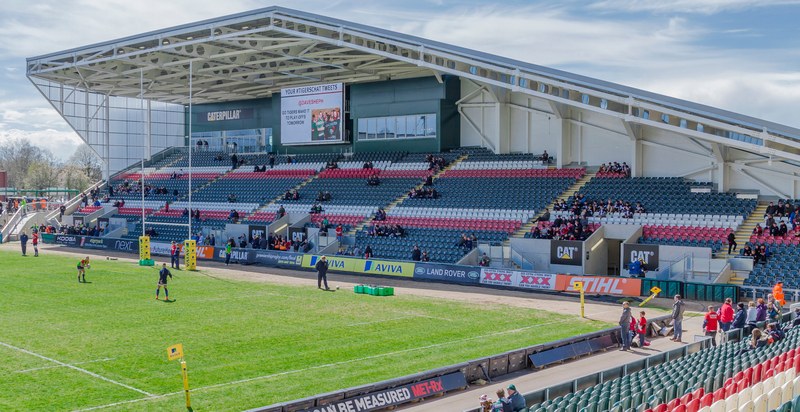 The Robin Hood (West) Stand, named in honour of sponsors from Nottingham, replaced the original Clubhouse and was completed early 2016 with an all seated capacity of 3,100. 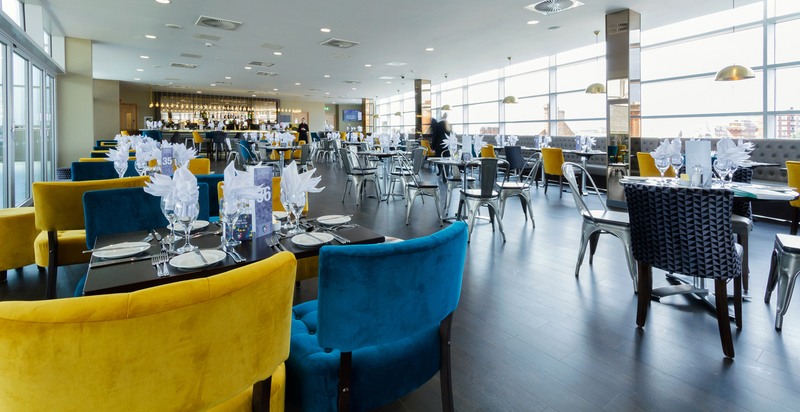 It includes club offices, ticket office, lounge and concourse areas that will house Tigers heritage, food kiosks and public bars. 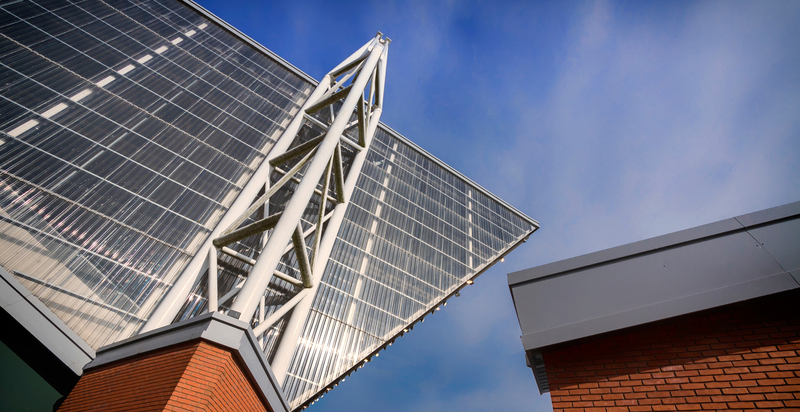 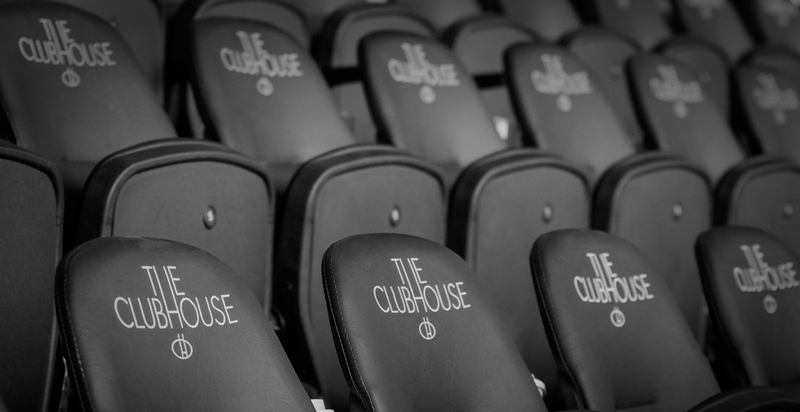 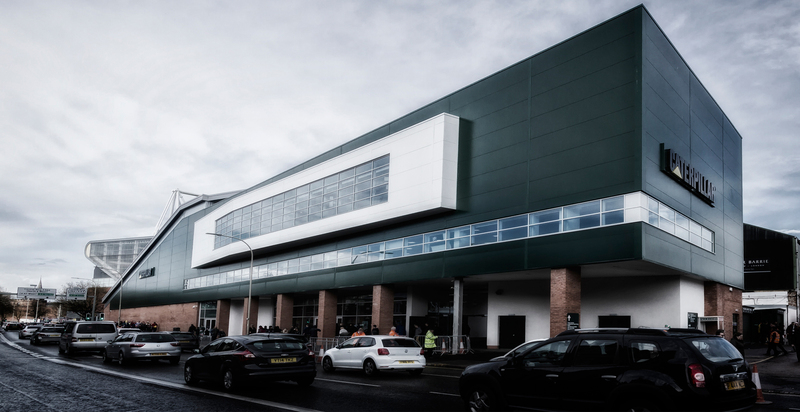 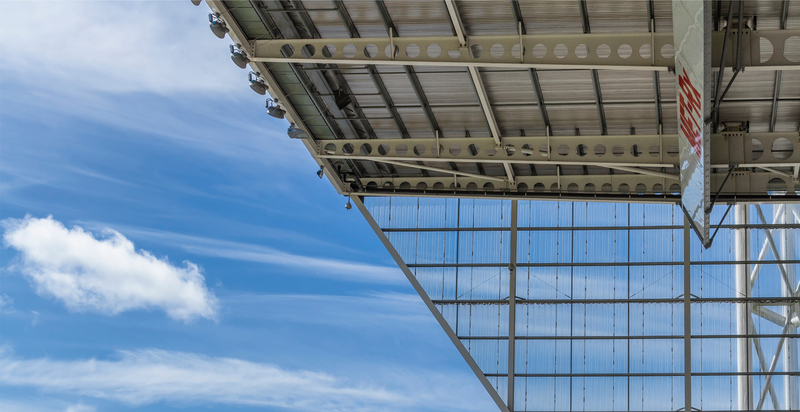 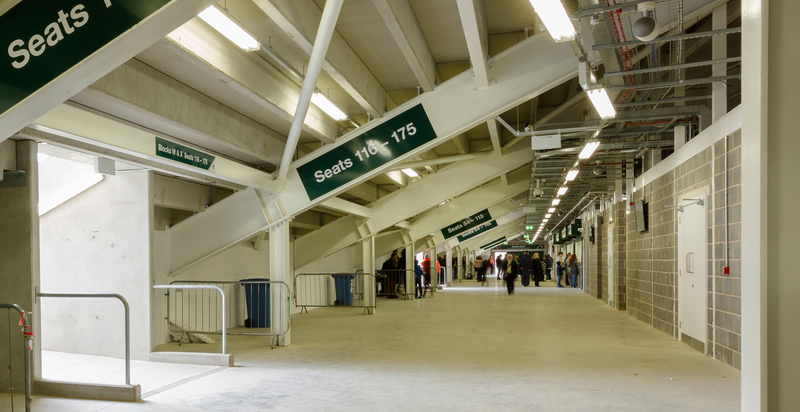 The new stand provides a first class match day experience for fans. 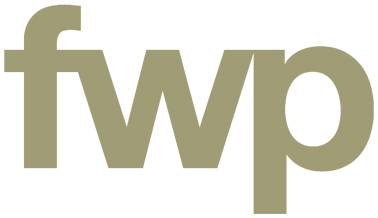 FWP have over a number of years provided project management and cost consultancy services to the club on ground redevelopment aspects. 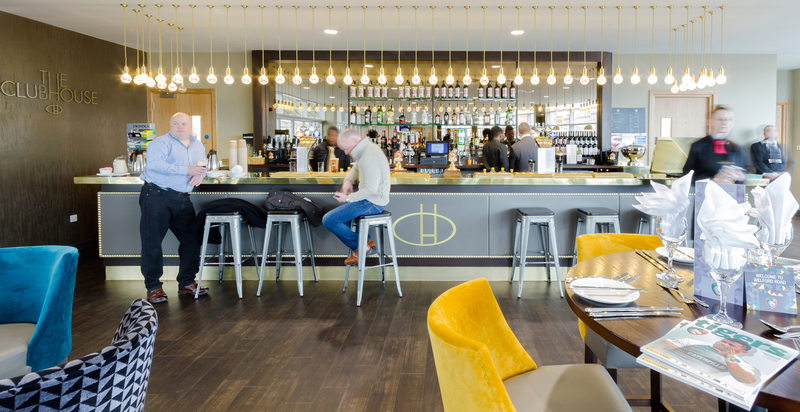 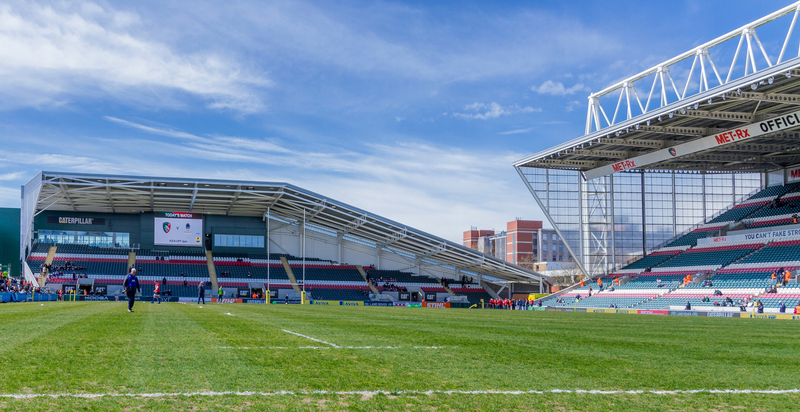 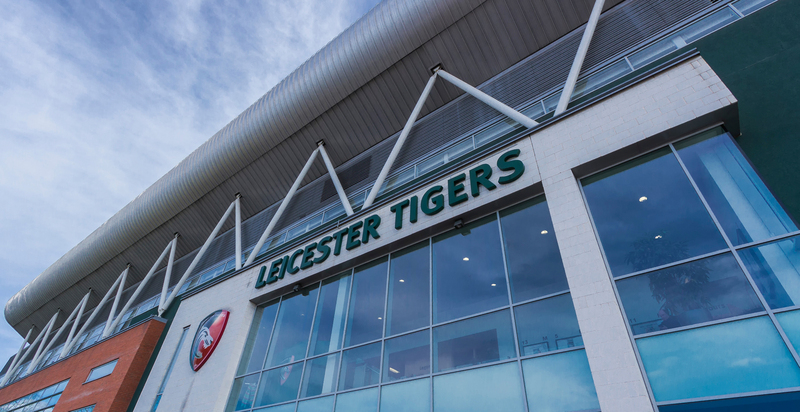 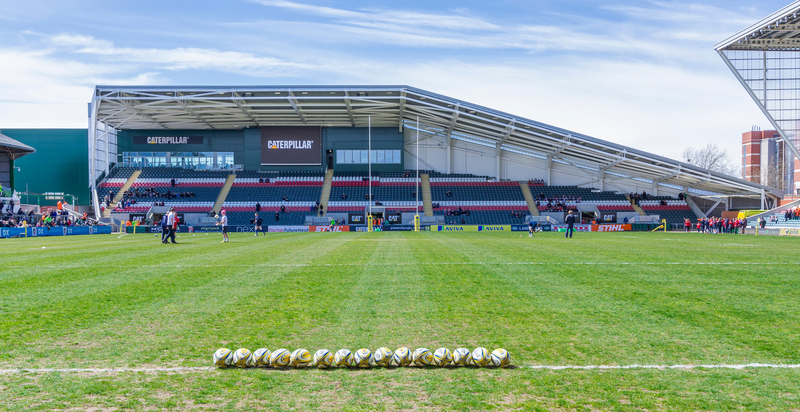 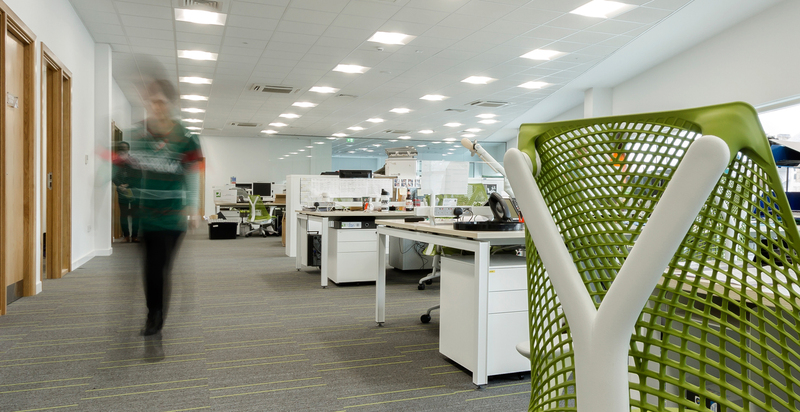 This development together with the successful Holland & Barrett Stand, brings the capacity of Welford Road stadium to just under 26,000.